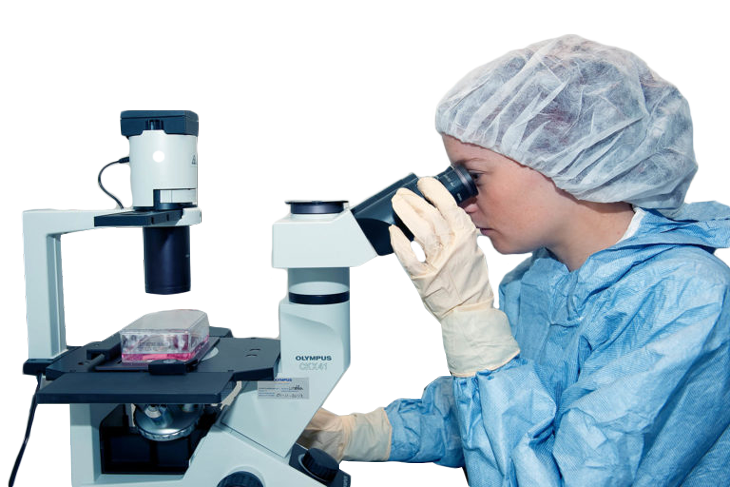 We are a young and fast growing CDMO with strong corporate partners supporting us. Our teams are organized dynamically and we are always looking for additional know-how and experience to improve our service offering. The teams are small, flexible and interdisciplinary, and offer various opportunities for personal development and for taking responsibility. As we have been growing strongly in the last years, and strive to grow even faster in the future, qualified personnel is one of the key elements to our success. The departments at our headquarters in Leiden include development, production, clinical, registration and quality assurance and control. We are a fast growing and dynamic company with a culture that is strongly characterized by entrepreneurial spirit and a family atmosphere. For more information regarding HAL Allergy and the HAL Allergy career page please see here.